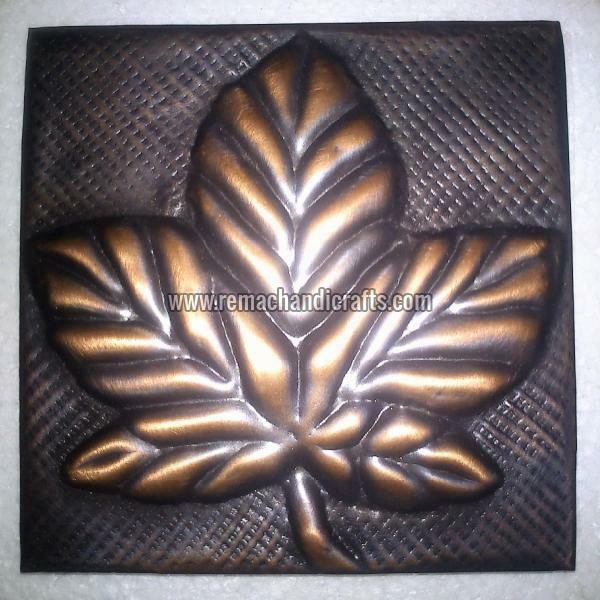 Catering to the requirements of the customers; we are a renowned Supplier of 7001 Copper Tiles with Leaves Design. In order to settle the financial transactions with our customers, we offer secured payment procedures to them. The procedures include online and offline methods suiting the convenience of the clients.